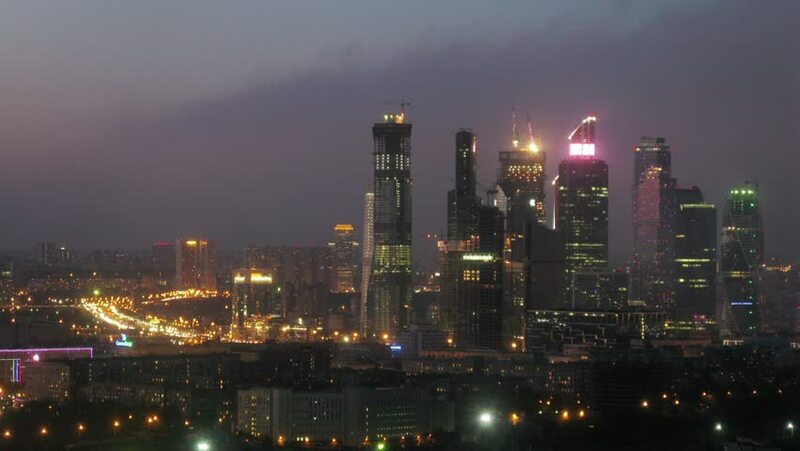 Moscow City business center at night, time-lapse. hd00:14Sao Paulo city at night - NOV 22 2012. 4k00:154k time lapse of night cloudscape view at Kuala Lumpur city skyline during cloudy day light. Soft and selective focus effect.